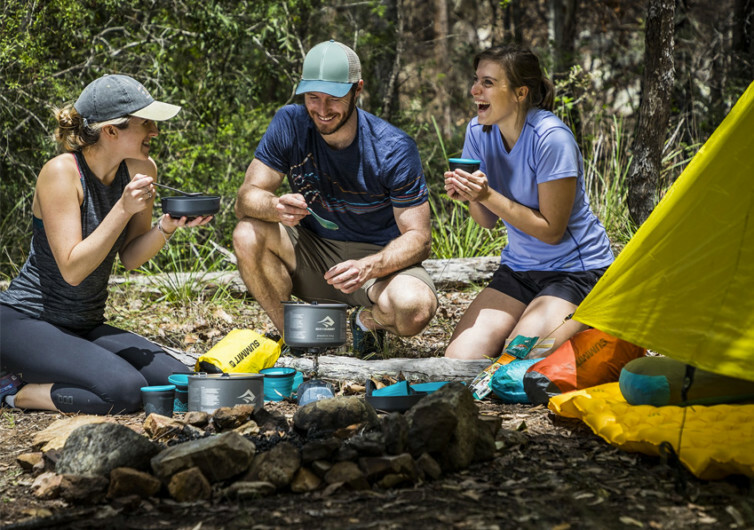 The Alpha 2 Pot Cook Set 4.2 is especially designed for backpackers, mountaineers, campers, overland trekkers, bike tourers, and anyone else who may have a knack for some outdoor adventuring. 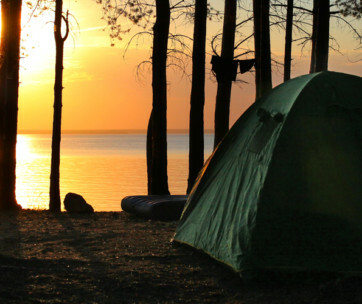 It’s a set that will never put a burden on your load or take up too much space that is best reserved for more important stuff. 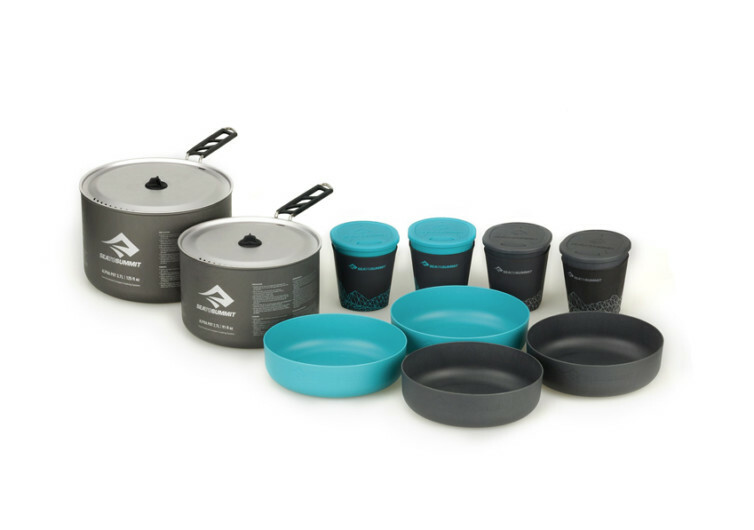 The Alpha is a set that is guaranteed to make a full course meal for 4 with plenty of leftovers for that once-in-a-while stop-for-a-munch aspect of any outdoor adventure. 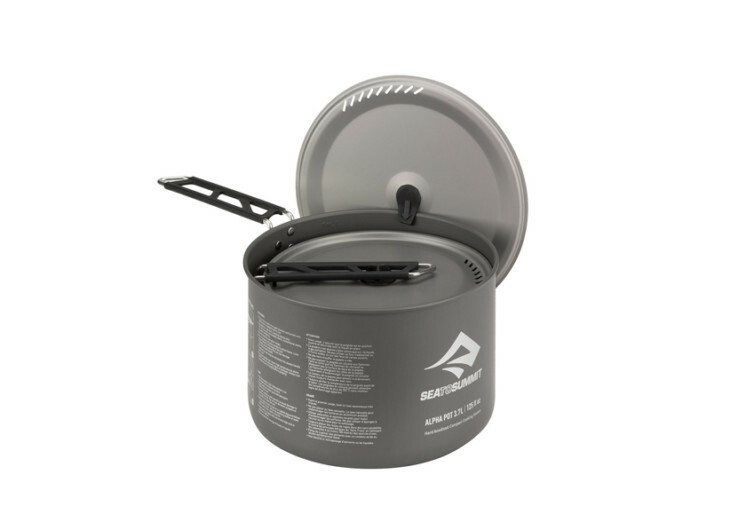 The heart of the Alpha is the set of hard-anodized alloy pots that have sufficient capacity to cook a feast for four weary trekkers each complete with a strainer lid that is handy when draining liquids from the dish. It comes with a volumetric scale ingeniously integrated into the walls of the pots, making second-guessing a thing of the past. Each pot also has a Pivot-Lock mechanism built into its handle, along for ease of operation and greater peace of mind when it comes to secure handling. 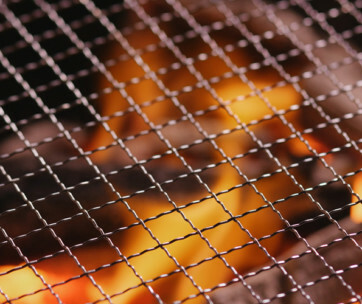 The textured base helps ensure the pots won’t be going anywhere regardless of where you place them. The Alpha 2 system comes with additional bowls and mugs for divvying up the spoils of one’s handiwork in an outdoor kitchen right in the heart of nowhere. 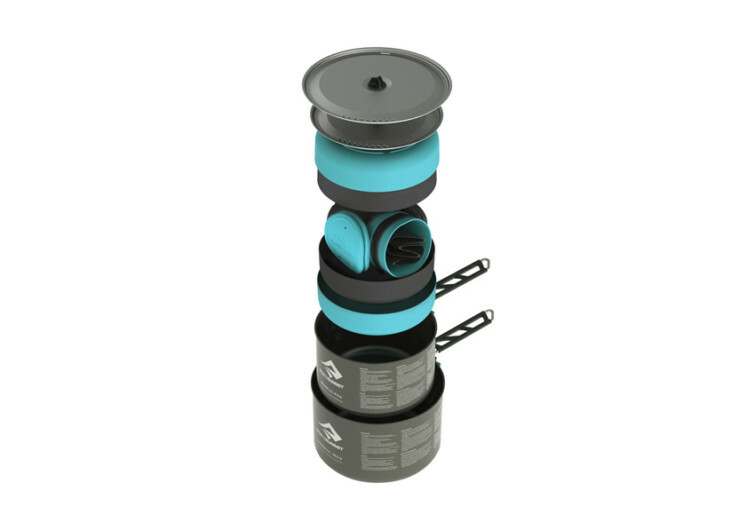 And while there are actually 16 pieces in the set including the lids for the mugs and pots, the Alpha 2 only weighs about two standard-sized basketballs and will only occupy about 5.3 inches of vertical space inside your backpack. Fourteen pieces can be easily nestled inside the larger pot and secured with its Pivot-Lock mechanism. 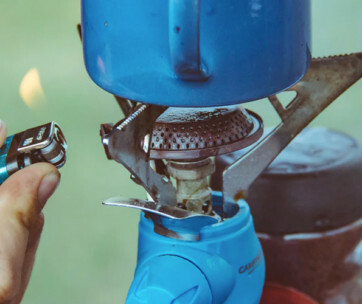 The Alpha 2 Pot Cook Set 4.2 may be designed for the outdoors, but ordinary homeowners can easily think of a hundred and one different ways in which the set can prove invaluable.